Lauren Welch is a grants writer for the Urban Corps of San Diego, a certified local conservation corps and charter school. Her diversified career includes roles such as development and finance manager for Flint River Habitat for Humanity, Volunteer Onslow Director for the United Way of Onslow County, and owner and operator of a financial counseling firm. In 2014, she founded Thrive Financial Counseling, where she provided personalized financial counseling to individuals, small businesses, and non-profit organizations. 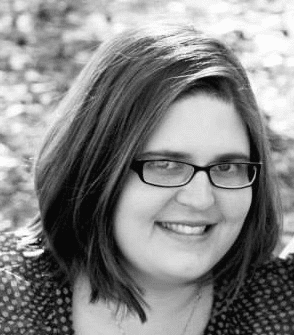 Lauren has 3+ years of experience as a freelance writer and is a published author of 4 books, including The Only Budget Book. Her writings focus on savings, investments, and budgeting.Since 2012, she is an Accredited Financial Counselor through the Association for Financial Counseling and Planning Education. Lauren earned a bachelor's degree in Sports and Event and Entertainment Management from Johnson & Wales University and a master's degree in Human Services Counseling from Liberty University.